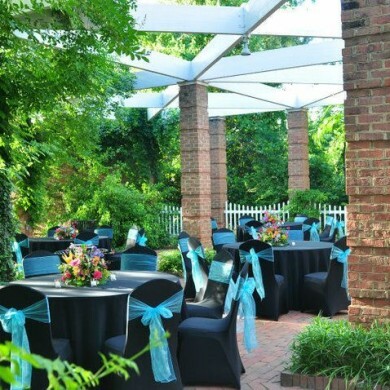 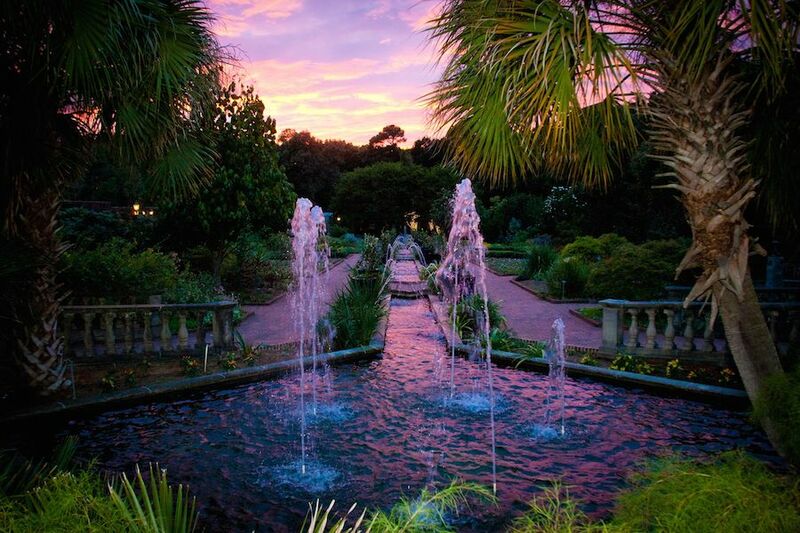 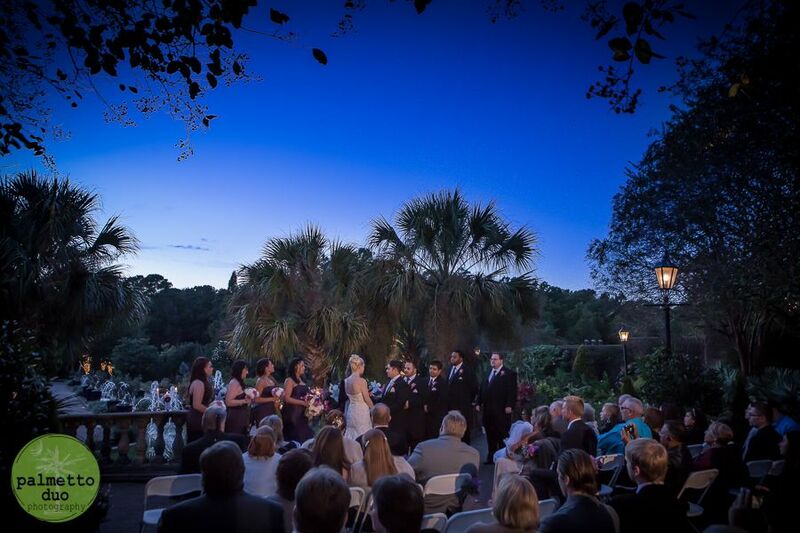 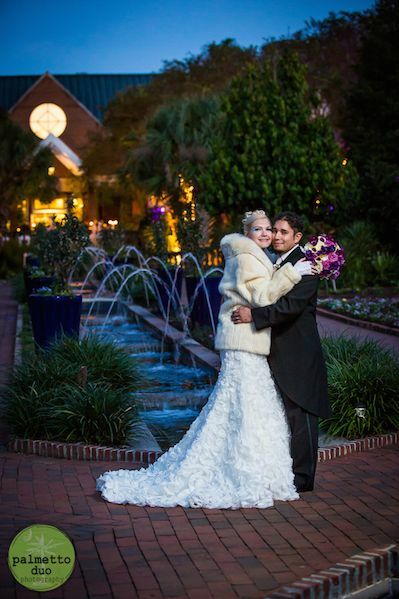 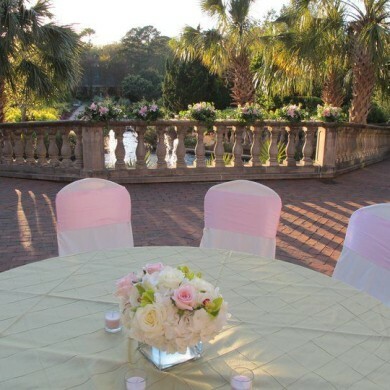 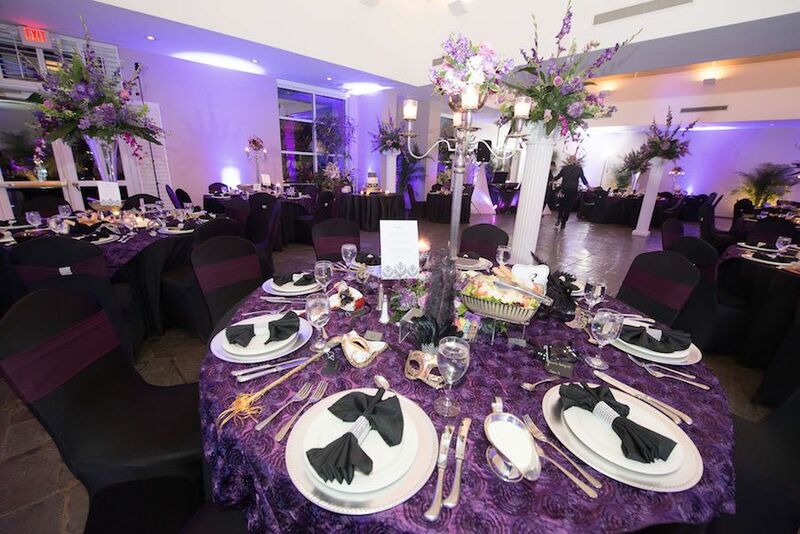 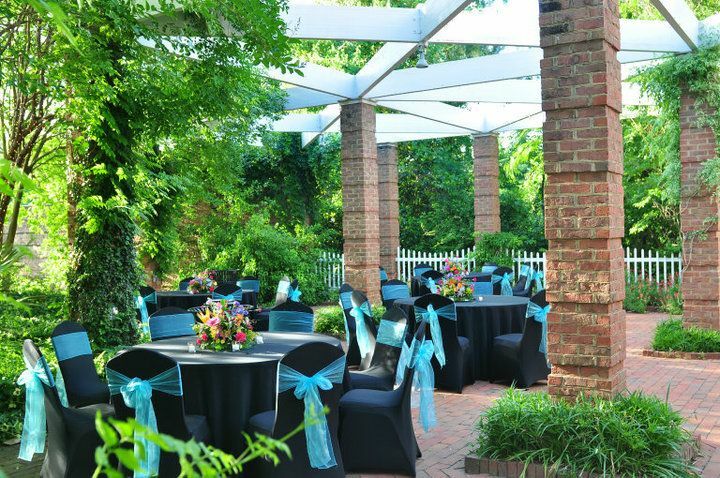 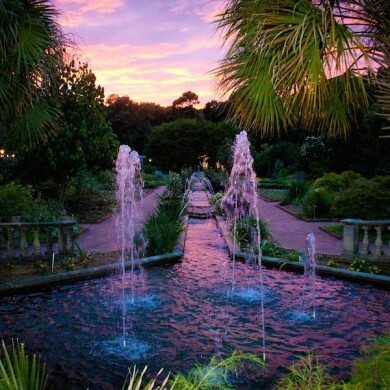 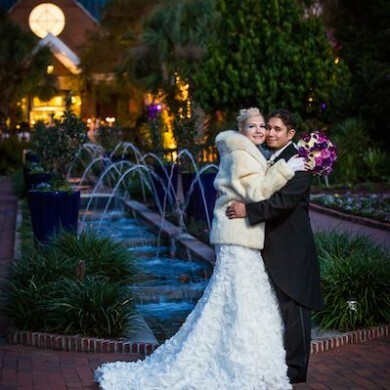 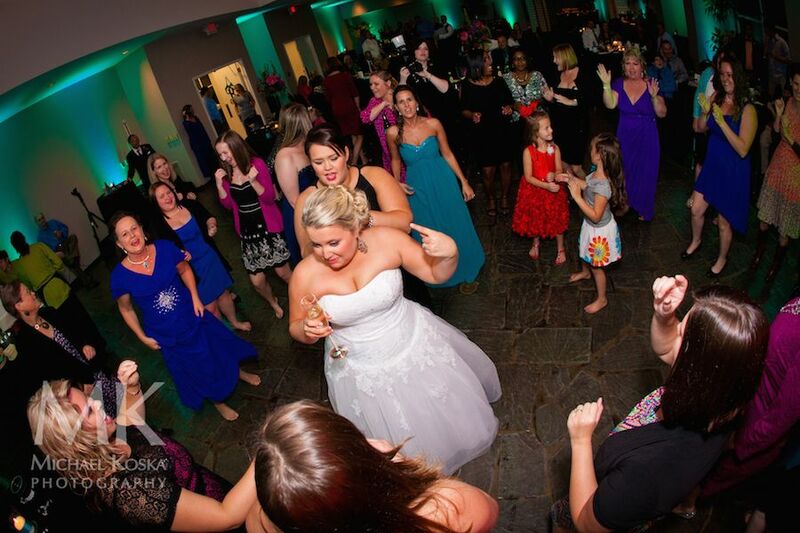 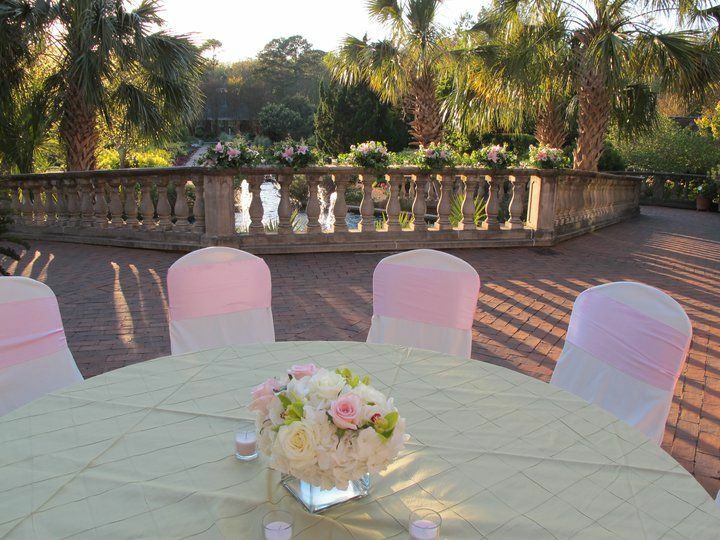 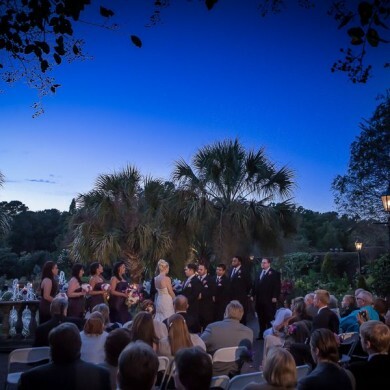 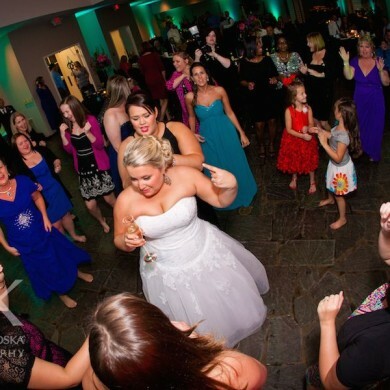 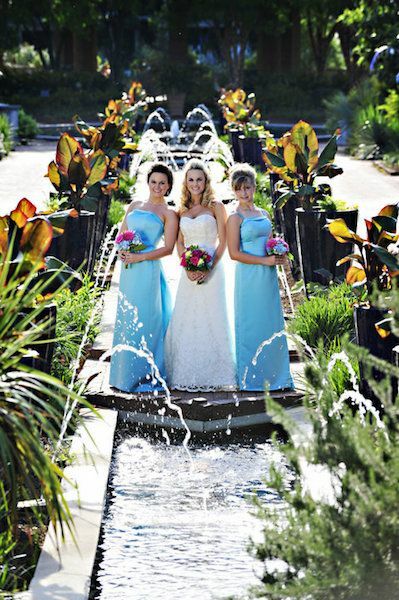 Riverbanks Zoo and Garden is an exotic alternative to the traditional wedding venue and provides a magical backdrop for your special day! 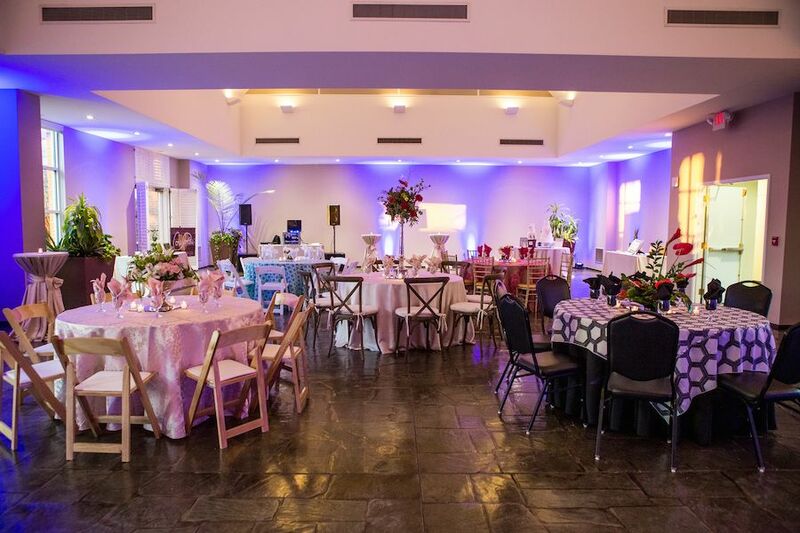 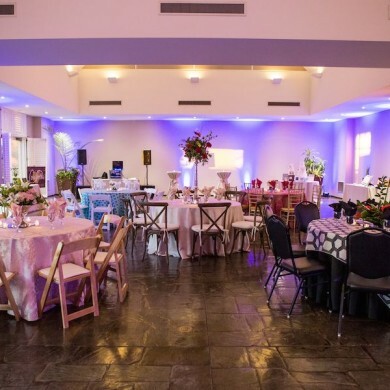 Wedding Receptions are no easy task when planning; however, our wedding sales representative can provide a one-stop-shop for all your planning needs, ready to discuss event spaces, menus, audio visual, rentals, vendor recommendations and animal experiences. 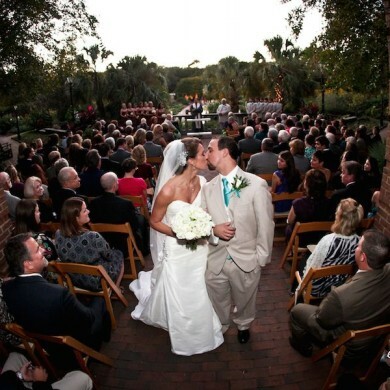 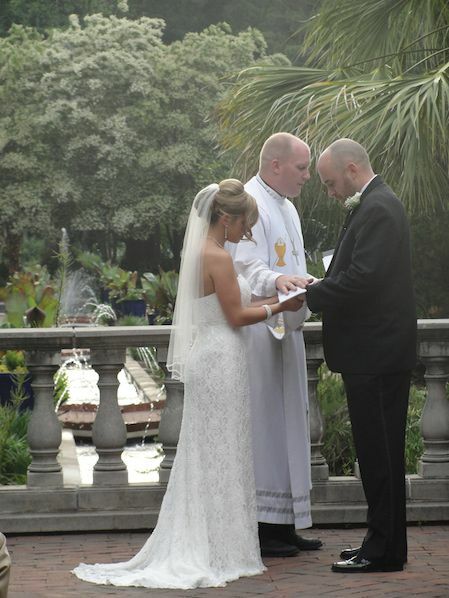 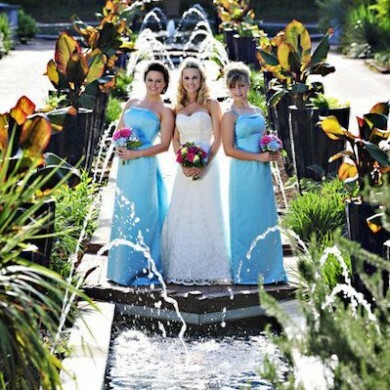 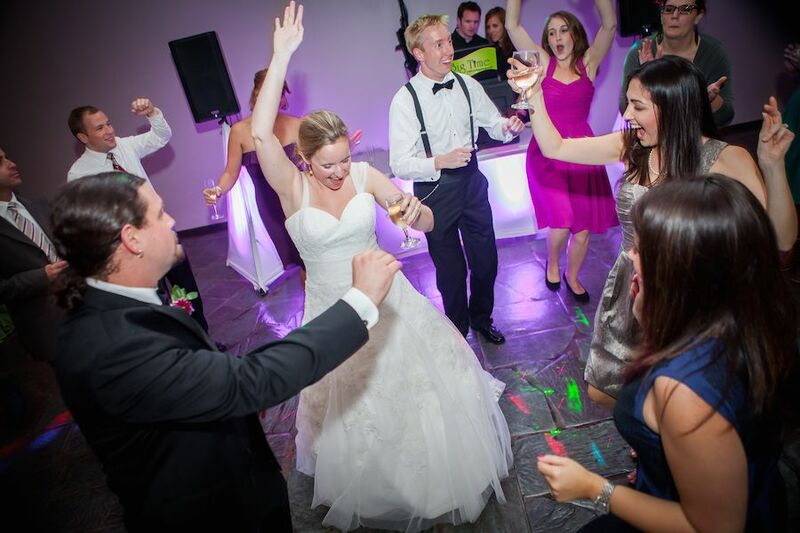 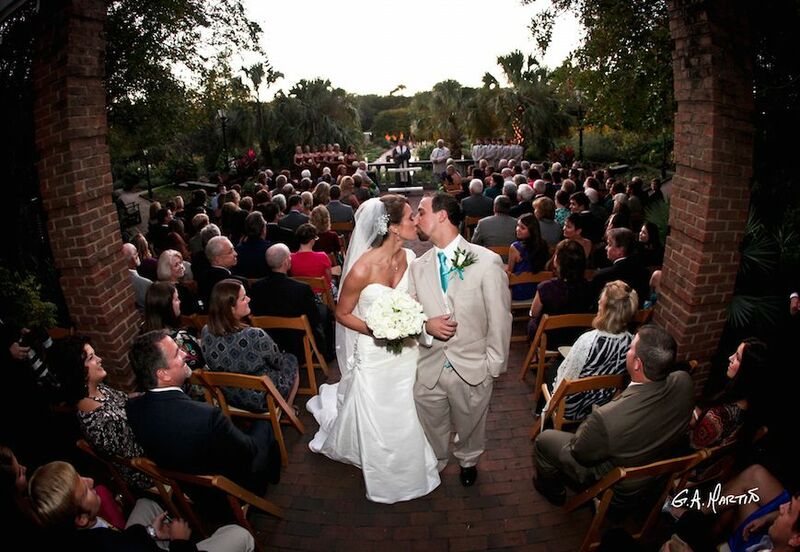 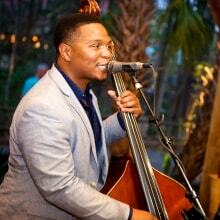 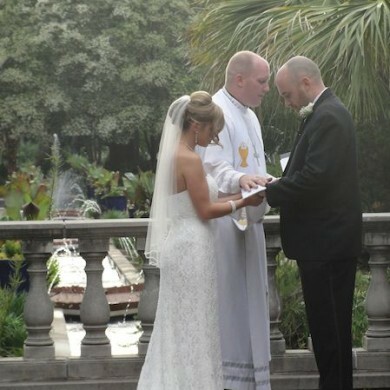 Wedding Ceremonies are available after the Zoo closes and only in conjunction with booking a wedding reception. 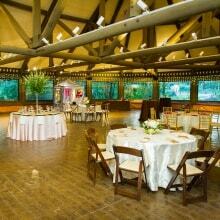 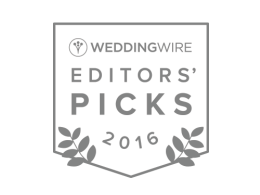 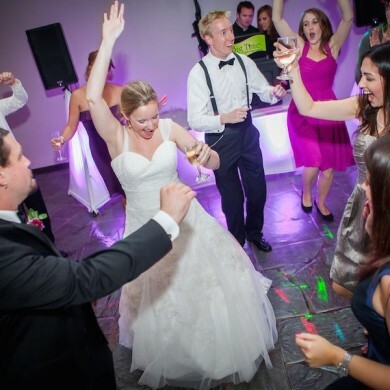 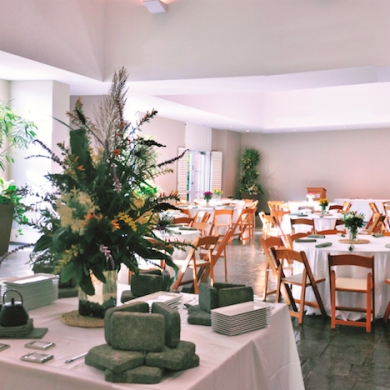 All reception spaces have nearby ceremony areas. 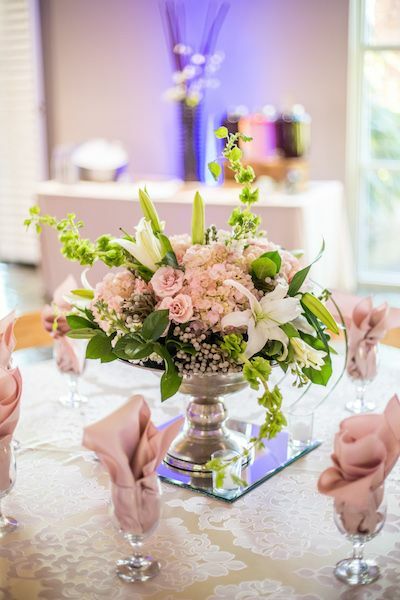 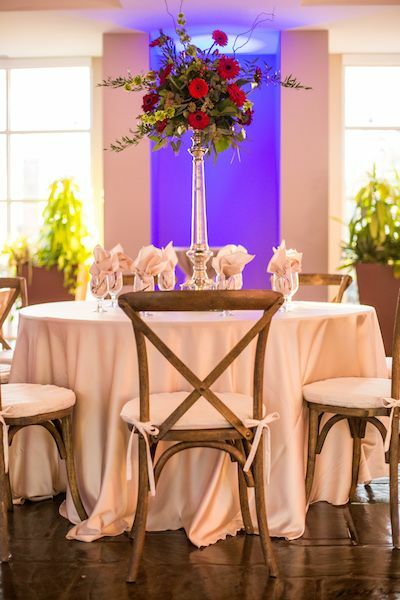 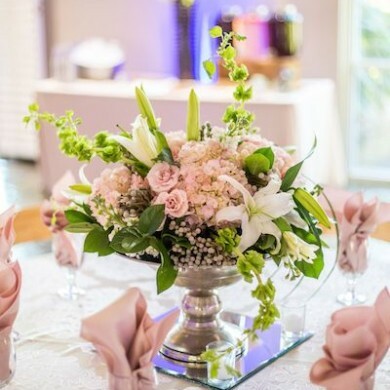 Rehearsal Dinners may be booked with or without having your wedding at Riverbanks; however, if you do, we have preferential rates set in place for you! 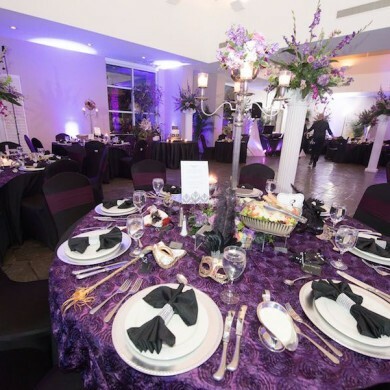 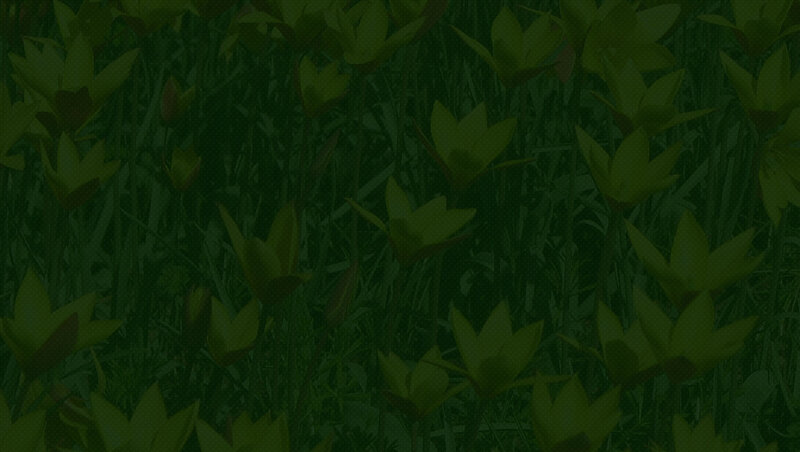 A significant portion of your event’s proceeds support animal conservation, helping protect endangered animals and their habitats around the world. 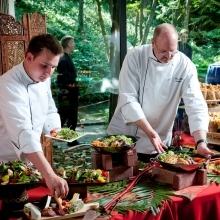 From a commitment to sustainability and support of local farmers, our event specialist caterer has designed a truly global menu with a focus on Southern specialties. 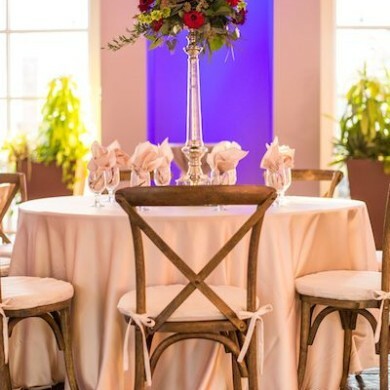 Whether you’d like to add Chiavari chairs, book an animal encounter or find a local florist, we have carefully prepared a list of our preferred suppliers and methods.